It's as you'd expect. 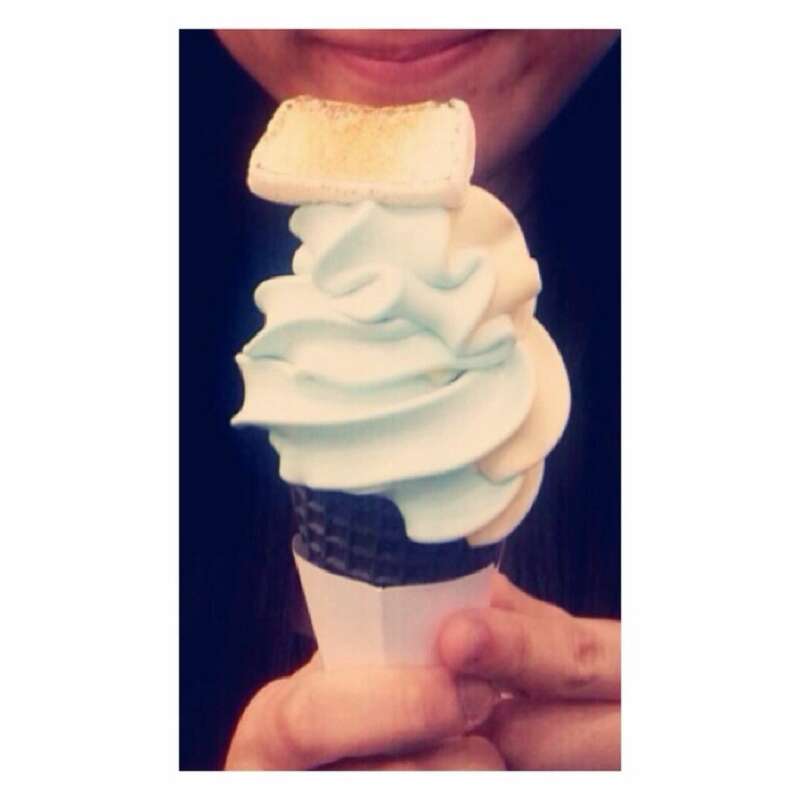 Soft serve in a cone. 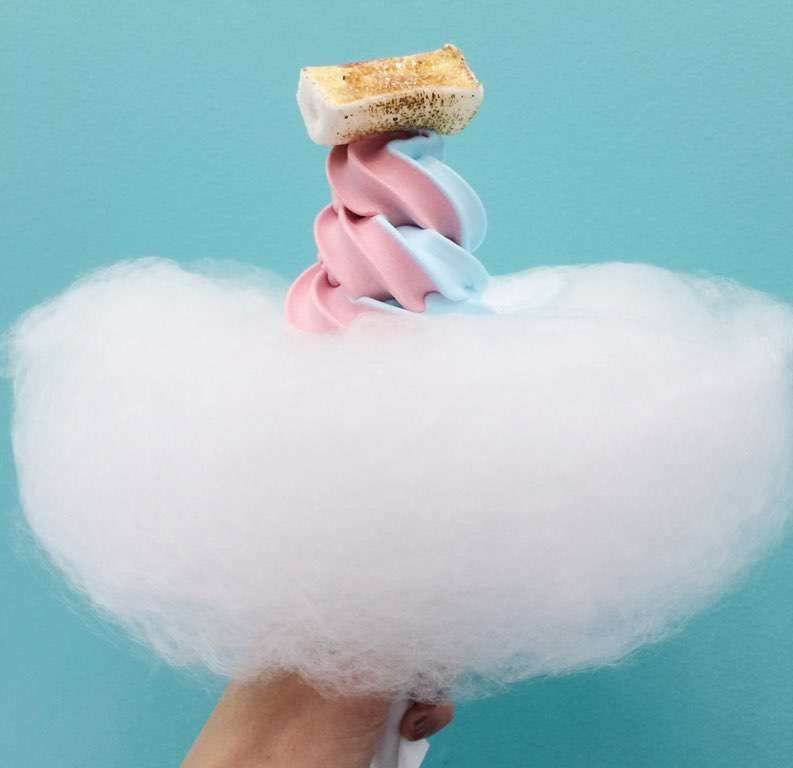 The addition of the pop rocks and whirl of fairy floss are a must.